You could call it primary care 2.0. Or as it played out eventually, insanity. But the bones of it, when done right, have the potential to provide low cost, high quality care to patients. Not to mention an amazing health experience. But how do we still address the shortage of primary care? In order to do more with less, advanced primary care providers started relying on practitioners like NPs and PAs. Using advanced care providers to triage patients speeds things up—even with a smaller team—and "deepens the care bench" for patients. At Vera, our model is essentially built around this type of primary care team. In most of our clinics today, you'll find NPs, MDs, or DOs, working in partnership with MAs, LPNs, RNs, and patient service reps. It's a powerhouse care coordination team. And best of all, they're all in one building working together to help guide patients on their health journeys. On top of that, we've taken it to the next level by adding health coaching. 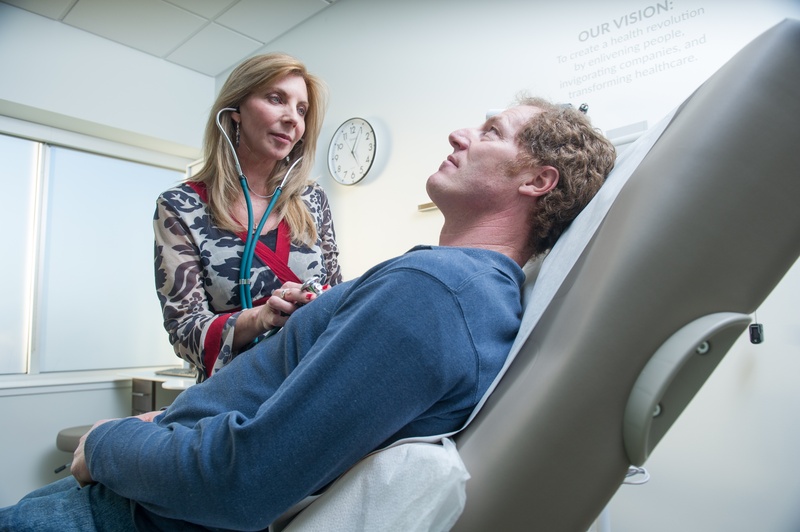 Through advanced primary care, we have the ability to see expanded panels with the right types of care providers practicing at the top of their licenses, improving the patient's own self-activation and management. The result? Better health outcomes. Here's the reality: in advanced primary care, many of the services patients look for from specialists can be performed through the primary care team. There's no need for specialty treatment. Or to pay the higher cost. But it's all based on the population's needs. 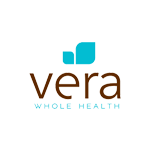 For instance, depending on population and claims data, Vera is able to build an advanced primary care team to meet the unique needs of the community we're serving in a specific care center. If it's a Medicare population, for example, we might have a specialized nurse and social worker as part of the care team. Because a Medicare population has many more high-risk needs, they are admitted to the hospital more frequently. They have a lot more medication, and they need more follow-ups. They may even need transportation and meal support. These are all services specifically tailored to this group. No matter the population, through advanced primary care, we can be nimble and adjust our roles so that each team member can do the work they were trained to do. That's the beauty of advanced primary care; when done right, it provides the appropriate kind of care within the right environment. And when that environment is an on- or near-site clinic, the experience couldn't be easier or more convenient. What's the bottom line? For too long we've bought into the lie that specialty care is always better. And we've paid the price. Speciality care is quality care, but only when it's actually needed. Otherwise, it's wasted time and money. That's why advanced primary care has the potential to jump-start a massive health revolution. But it starts when we refuse to believe the lie. Want to hear more lies we've believed about healthcare? Download our eBook, 7 Lies We've Told Ourselves That Prevent Us From Fixing Healthcare.